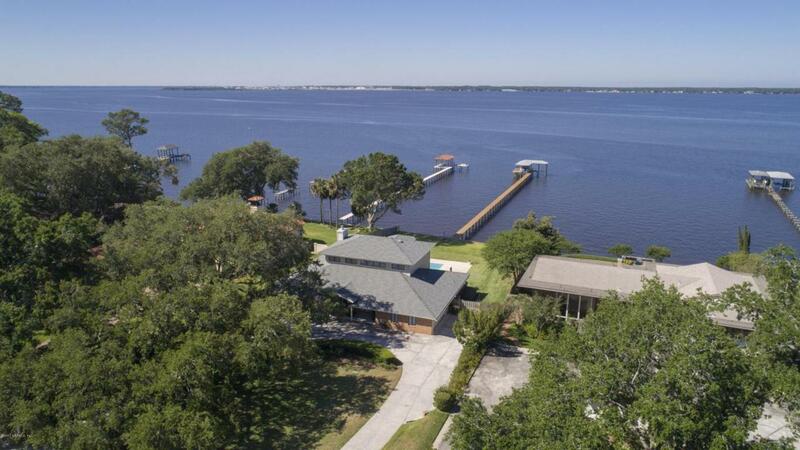 San Marco riverfront with expansive views of the St Johns River. 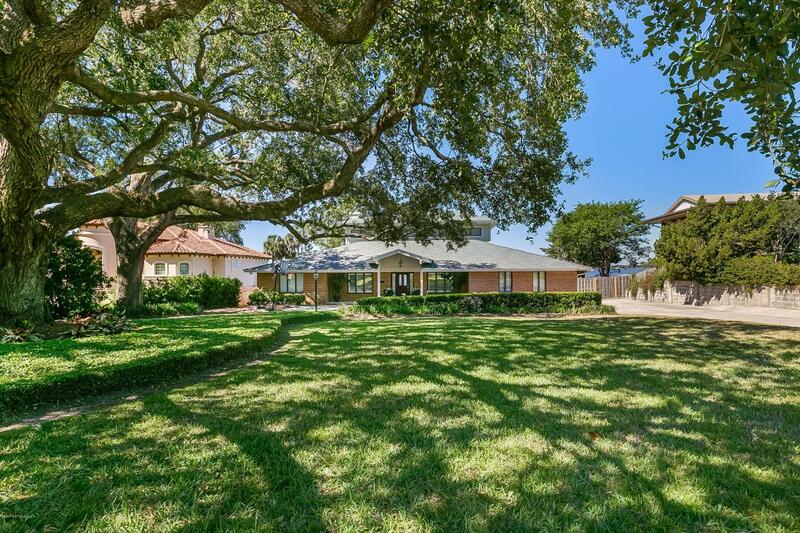 Minutes to downtown, great private schools, shopping and hospitals. 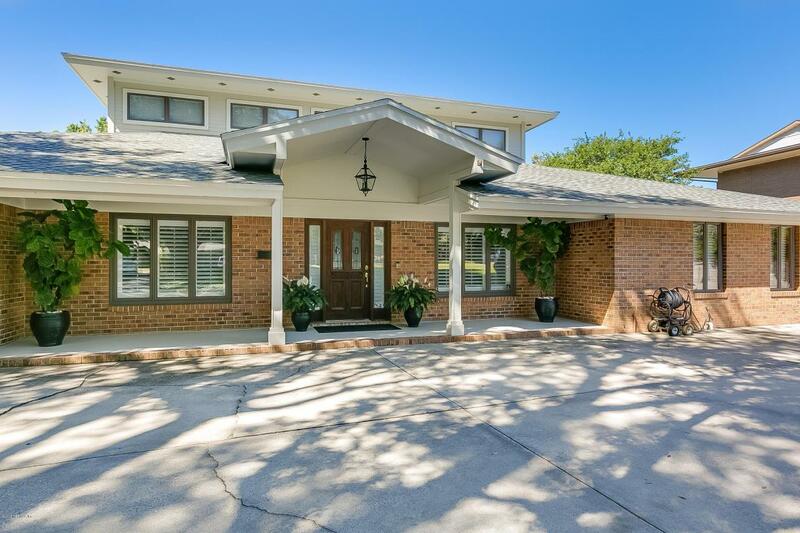 Family home with open kitchen / family room, 4 bedrooms down and master suite upstairs with walk-in closet and separate office. 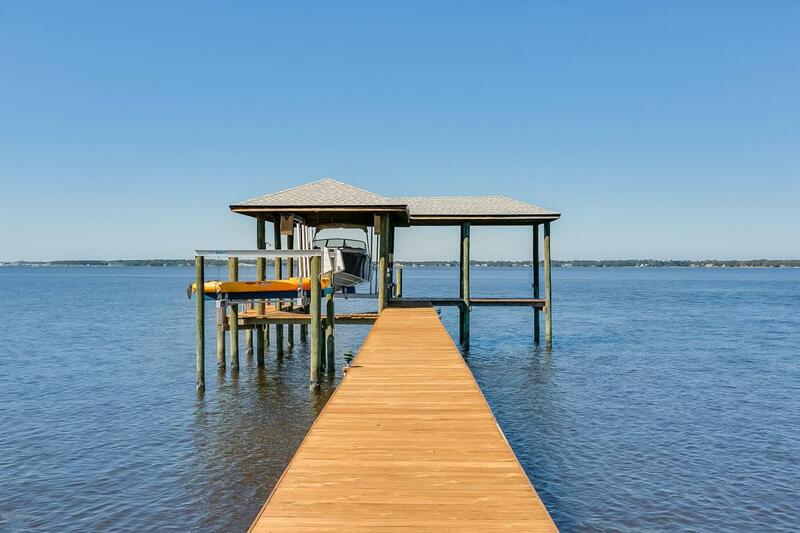 Many recent improvements including: new master bathroom, new vinyl 40 year bulkhead, dock with boathouse, 10,000# boat lift and 4,000# kayak / jet ski lift, new roof in 2016, new HVAC and much more.